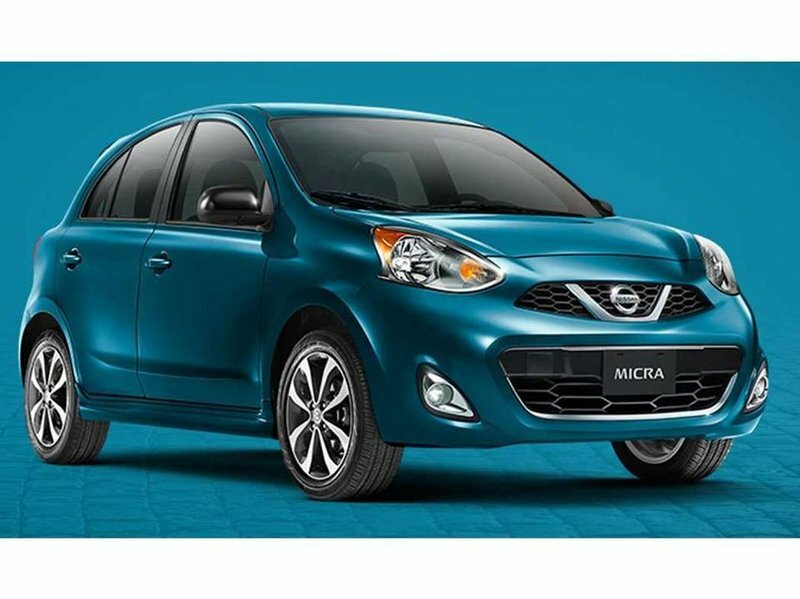 2019 Nissan Micra S with Automatic Transmission, Caspian Sea exterior and Charcoal interior! 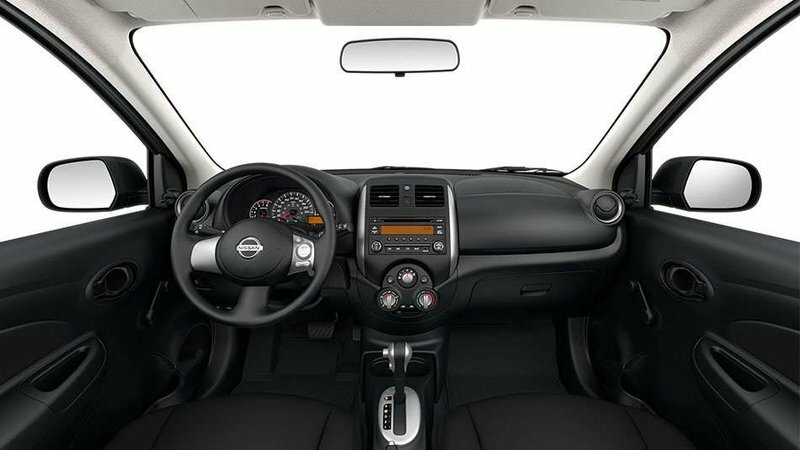 The S AT model adds Air Conditioning, Automatic Transmission, and Cruise Control with Steering Wheel Switches, and more! Call or email our sales team today to view!